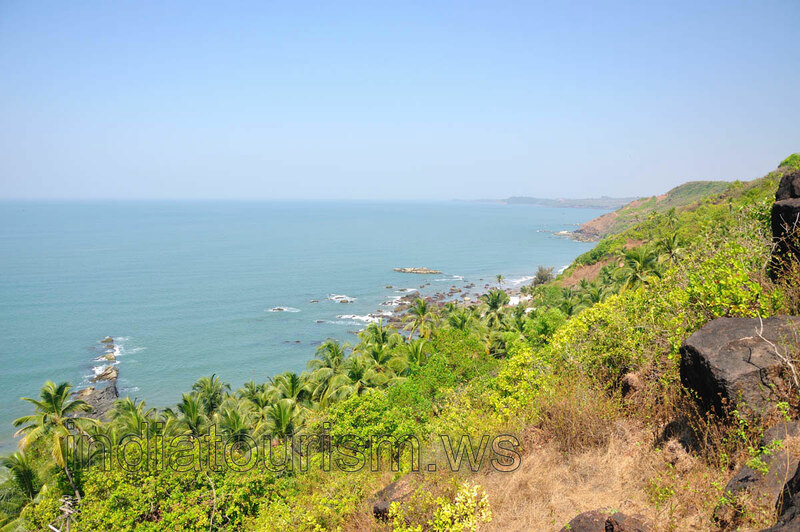 Arambol beach is not as popular as the Baga or Calangute beaches and that is its major advantage. This tranquil beach offers a romantic atmosphere for its visitors. Clean water, nice people and inexpensive tasty food. What else can one dream for?